Fireworks Northwest is a family run business established in 1999.The business started by selling a small range of garden fireworks and selection boxes from the family’s newsagents in Little Harwood. Since then the business has grown and now retails from its new customised store opposite B&Q on Bolton Road in Blackburn. We are passionate about fireworks and take great pride in providing the best fireworks available within each category from small ground display garden fireworks, such as Fountains, Roman candles, Selection boxes, Catherine wheels, Small Rockets and Sparklers to Single Ignition Display Barrages. 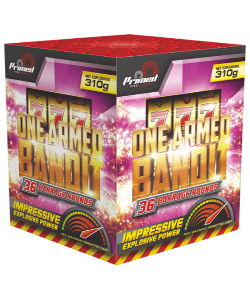 For the more daring fireworks enthusiast we also stock a large selection of 1.3G* category multi shot display barrages and rockets which produce a much more dazzling display. Each firework is tried and tested by a member of our team before they are released for sale to customers to ensure a 100% satisfaction…If we don’t like them we don’t sell them! 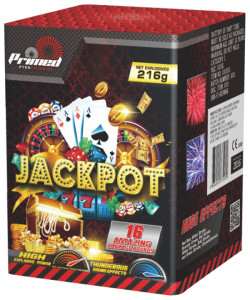 With over 70 different fireworks available in store we have had blast and guarantee there’s a firework to suit every occasion and budget. Our dedicated sales team has a vast knowledge of all types of fireworks and the relevant rules and regulations which may impact your event or display, they are able to offer advice and recommend the right product to ensure that the end display meets the customers’ expectations. *Contains larger amounts of flash-powder for a larger, brighter, louder display. Currently the most powerful fireworks available for sale to the general public.